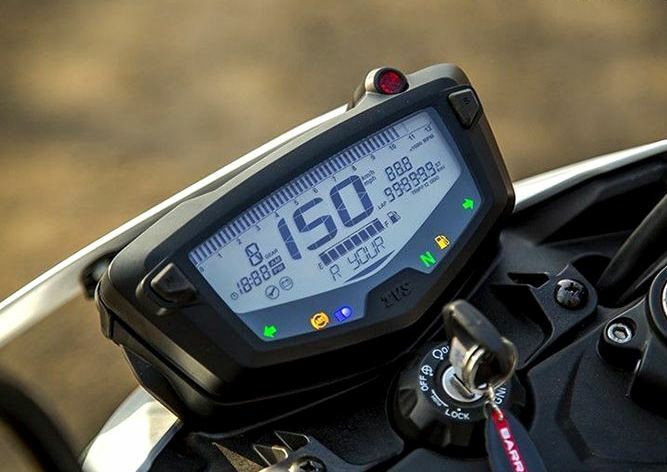 Recently we got to see the Yamaha FZ25 ABS along with the launch of FZ15 ABS in the month of January. 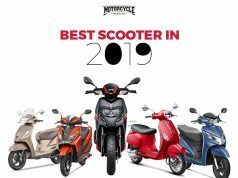 Yamaha kicked started the year 2019 with a good note. The next big thing from Yamaha’s stable is pocket rocket MT-15. 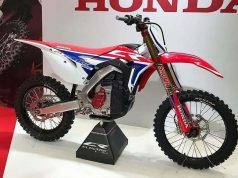 The 155 cc baby monster is said to be launched in March 2019, i.e, next month. Every bike enthusiasts is eagerly waiting for the naked R15 V3. 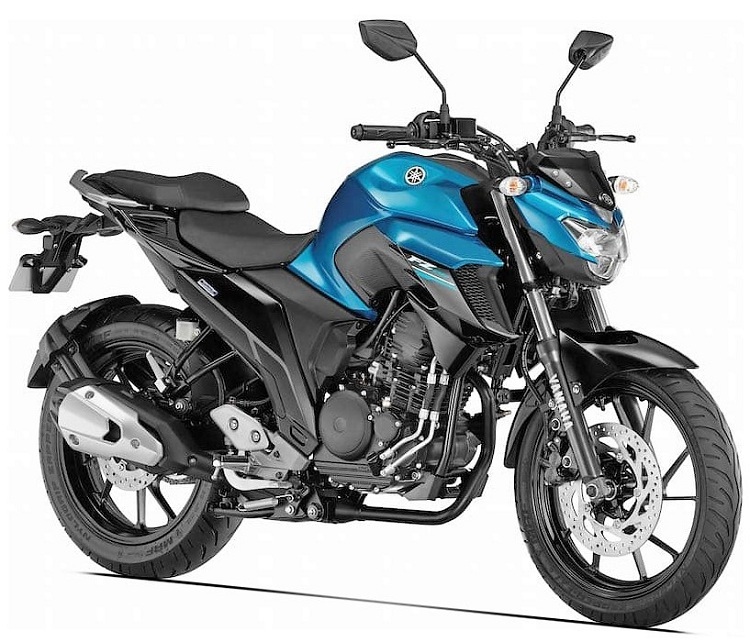 Yamaha FZ25 ABS is powered by a single cylinder, 249 cc engine with a 2-Valve, SOHC setup. The Air & Oil cooled engine pumps out 20.6 bhp @8000 rpm and 20 Nm @6000 rpm. The power seems less on paper but with a kerb weight of 152 Kg, Yamaha FZ25 ABS perform very well on the road. One more thing is to remember that gearbox is a 5-speed unit but gear ratios are very well placed which gives the bike an impressive acceleration. Fully Digital instrument cluster provides all basic information with fuel economy monitor. 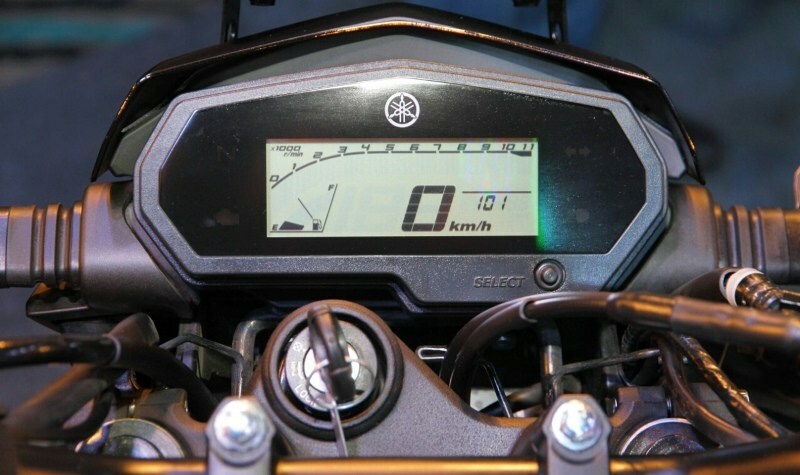 The display is kind-off small but is practical due to the bold font of the speedometer. 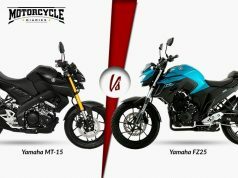 Here we are comparing Yamaha FZ25 ABS with all the naked motorcycles which have 200 to 250 cc engines are priced between Rs 1 to 2 Lakh ex-showroom. Let’s start this comparison with a motorcycle which was once The Fastest Indian, Bajaj Pulsar 220F. Bajaj Pulsar 220F ABS is powered by a 220 cc, single cylinder, Air & Oil cooled engine. The 2-Valve SOHC powerplant pumps out 20.6 bhp @8500 rpm and 18.55 Nm @7000 rpm. Since Pulsar 220F ABS is equipped with a carburetor and single-channel ABS, the once Fastest Indian is priced at a pretty low Rs 1.05 Lakh ex-showroom which is whole Rs 28,000 cheaper than our Star, Yamaha FZ25 ABS. 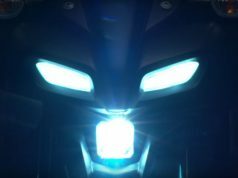 On the road, the expensive Yamaha FZ25 ABS will leave the Pulsar 220 behind because the Japanese bike produces more torque of 20 Nm than Pulsar that too at a lower 6000 rpm. Pulsar 220 picks up at higher speed due to the aerodynamic half-fairing. Yamaha’s lesser weight also plays a crucial role in acceleration. Yamaha FZ25 shines out in the city commuting as it has an upright sitting position as well as higher claimed mileage of 43 Kmpl. 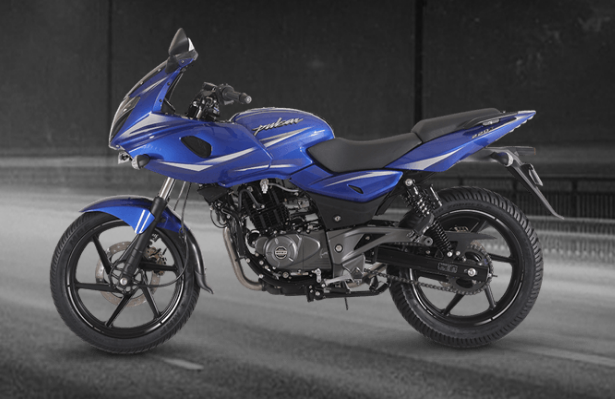 Had the Pulsar equipped with a modern engine, dual-channel ABS and Fuel injection, it would have easily priced at Rs 1.2 to 1.25 Lakh ex-showroom. 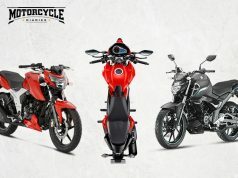 Pulsar 220F is popular among the college-going youth whereas Yamaha FZ25 ABS will target office-going mature audience. Apache 200 4V is available in a lot of variants, starting from the basic carburetor to FI and ABS equipped variants. The price also varies a lot and the highest priced model is available in carburetor and Dual-channel ABS. 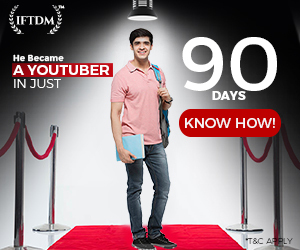 Price Tag of this model is Rs 1.11 Lakh ex-showroom. Carburetor variant produces 20.5 PS @8500 rpm whereas EFI variant churns out a little higher 21.0 PS @8500 rpm. The torque, however, remains the same at 18.1 Nm @7000 rpm for both variants. Here Apache 200 RTR 2004V is lighter at 149 Kg but Yamaha FZ25 ABS has more torque thus in terms of outright acceleration, FZ25 wins in a drag race. 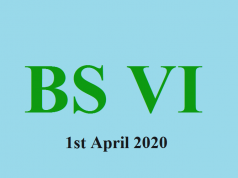 One has to take note of the fact that Apache 200 4V is more flickable than Yamaha FZ25 ABS. The Japanese bike, however, is more relaxed in terms of ride. 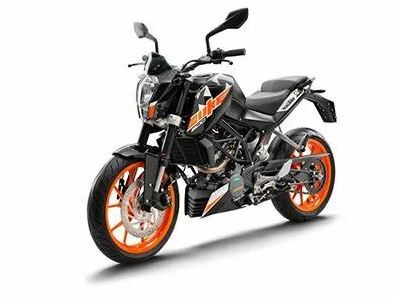 The one motorcycle which has similar performance to Yamaha FZ25 ABS is KTM Duke 200. Even though KTM produces 0.8 Nm less torque, the high revving engine keeps the bike by the side of Yamaha FZ25 ABS during a drag race. 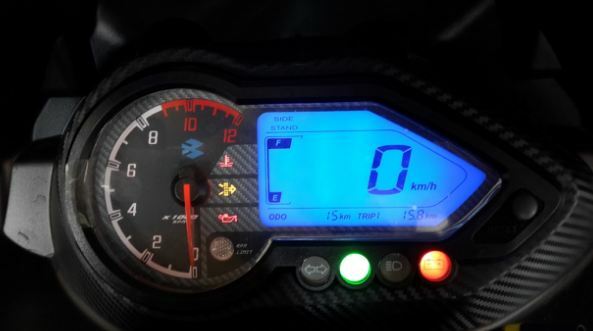 KTM Duke 200 ABS however losses out on the top speed front as FZ25 ABS go past 140 kmph mark. 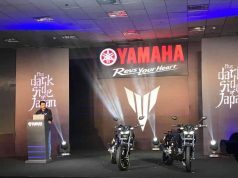 Speaking about the prices of these two bikes, Duke 200 ABS carries a price tag of Rs 1.6 Lakh ex-showroom which is Rs 27,000 more than the Yamaha FZ25 ABS. Duke 200 has its own character which is the reason why the KTM finds a lot of homes every month. In terms of fuel efficiency, the Yamaha FZ25 ABS wins because of the relaxed nature of its engine. KTM struggles to return 30 kmpl whereas FZ25 is good for 35+ kmpl in the city and even more on the highways. 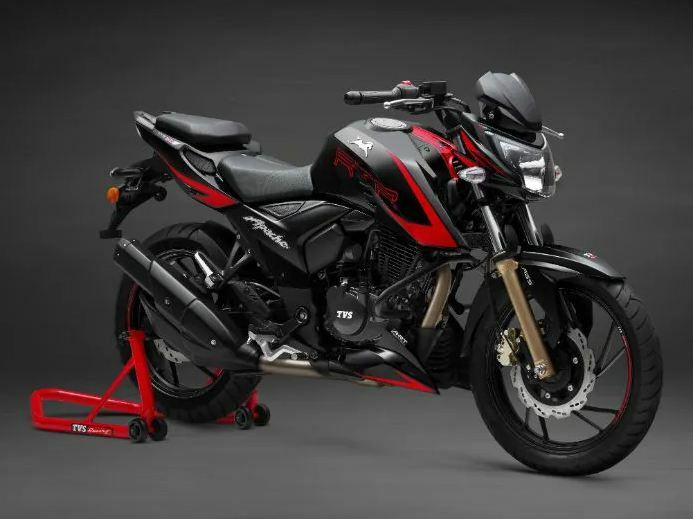 A rider doesn’t need to keep shifting gears on the Yamaha whereas Duke 200 requires a lot of gear shifting in the city traffic as the bike produces its fat share of torque higher up the rev range. KTM Duke 250 is the only motorcycle which makes the Yamaha FZ25 ABS taste dust in terms of performance. The Duke 250 is powered by a 248.6 cc single cylinder, liquid cooled engine. The powerplant here churns out massive 30 bhp and 24 Nm torque. On a drag strip, the Duke 250 it becomes impossible for FZ25 to cope up the monster cutting through the road. 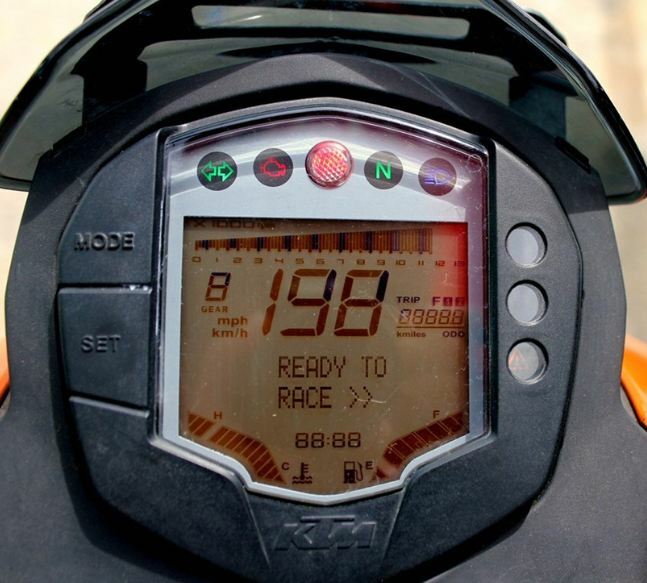 Even the top speed of Duke 250 is higher at around 145 Kmph. However, the KTM Duke 250 is priced at a staggering price of Rs 1.82 Lakh ex-showroom which is nearly Rs 50,000 more expensive than the humble Yamaha. 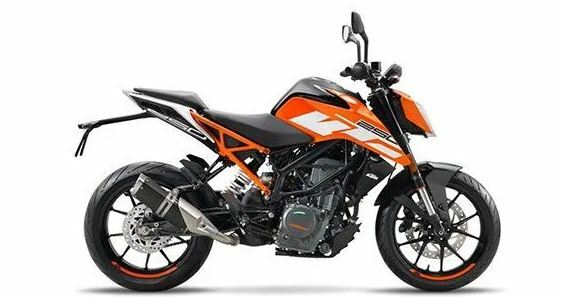 KTM is yet to upgrade Duke 250 with ABS which will increase its price further by around Rs 9,000. 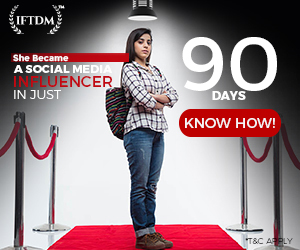 The retail price will then cross Rs 1.9 Lakh mark which will increase the price difference to nearly Rs 60,000. Yamaha FZ25 ABS is a great motorcycle in its own terms. The lower priced Pulsar 220F and Apache 200 4V cannot match the performance of Yamaha. 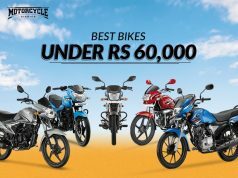 While on the other hand the higher priced Duke 200 and 250 cannot match its value for money proposition. At Rs 1.33 Lakh ex-showroom, the FZ25 offers the best performance, fuel efficiency as well as comfort. 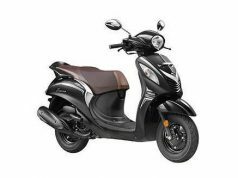 If you are planning to spend 1.5 Lakh (on-road), this 250 cc Yamaha could fit your needs. Ride Safe, Ride Hard and stay tuned for more from the world of motorcycles. 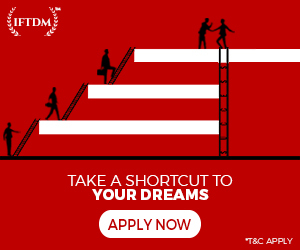 Next articleWarning! Not for Minors, This happens when a Road Roller runs over a Bike!